Madison College volleyball player Kiefer Zimmerman (4) leaps to block the ball during a 3-0 win over Elgin Community College on Aug. 25 as TeAnn Harms looks on. The season is only a few weeks old, but the Madison College women’s volleyball team has already checked off a few items on its to do list. 1. Start the season strong – check. The team has won its first seven matches. 2. Open conference play with a road victory over rival Rock Valley College – check. 3. Avenge its loss in nationals by beating No. 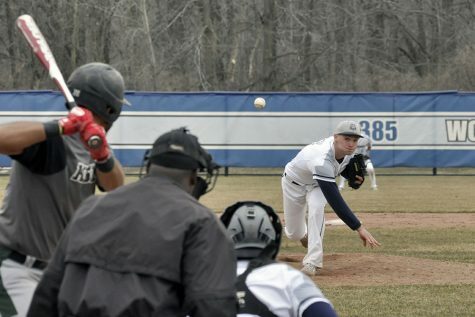 2 ranked Rochester Community and Technical College – check. 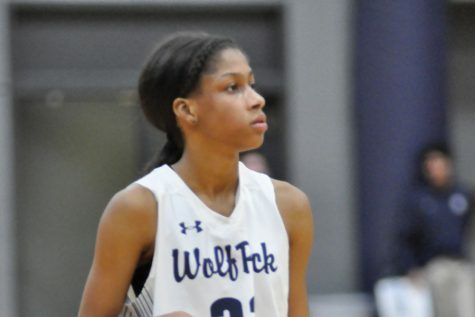 While there remains a lot left to do in the remaining two months of the season, there’s no denying that the top-ranked WolfPack has gotten off to the type of start coach Toby Parker wanted. Madison College opened North Central Community College Conference play by beating Rock Valley, 3-0. Rock Valley entered the game ranked No. 9 in NJCAA Division III. 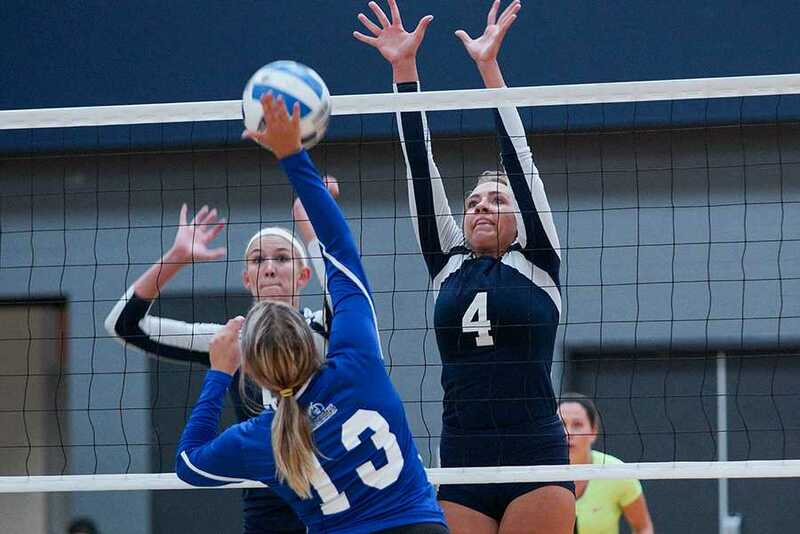 The victory was fairly overpowering with Madison College winning 25-15, 25-14, 25-20. 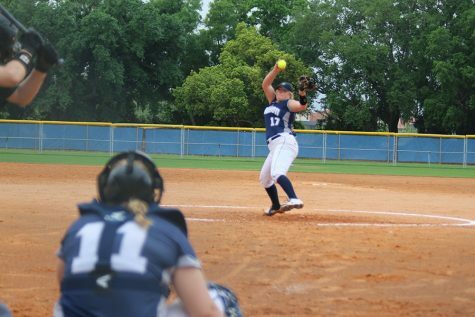 TeAnn Harms led the way for the WolfPack with nine kills and two aces. Taylor Genthe had 22 assists, while Andrea Bauer had 12 digs. Madison College picked up another big win as part of the Battle for the Dells Tournament on Aug. 27-28. The WolfPack won four straight matches to take the title, beating defending national champion Rochester in the team’s final match of the tournament, 3-1. The match was the type you’d expect from the top two teams in NJCAA Division III. Madison College won, 25-21, 24-26, 25-23, and 25-22. Stellar back row play helped lead the WolfPack to victory. Madison College had 112 digs in the match, led Kaitlyn Mooney who had 30. Andrea Bauer added 24 while Keifer Zimmerman had 20. Harms had 17 kills and five blocks to lead the Madison College attack against Rochester. Madison College will play a number of games on the road before returning home on Sept. 13 for a match with Joliet Junior College. The team will then play seven straight home matches before spending the rest of the regular season on the road.